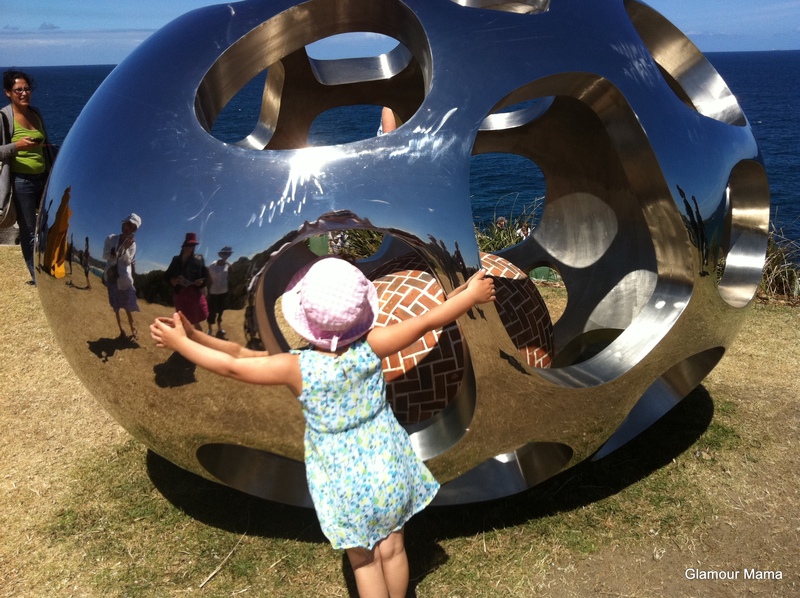 Sculptures by the Sea – Do It! 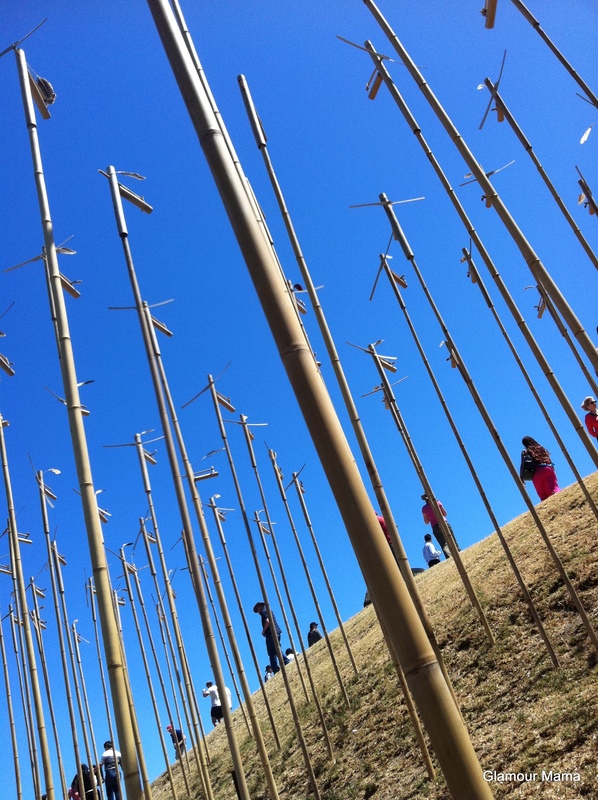 This is such a great Kiddo activity… outdoors in the sunshine. Art. Ocean. The Preschooler was SO excited and ran herself ragged investigating everything and inventing stories. 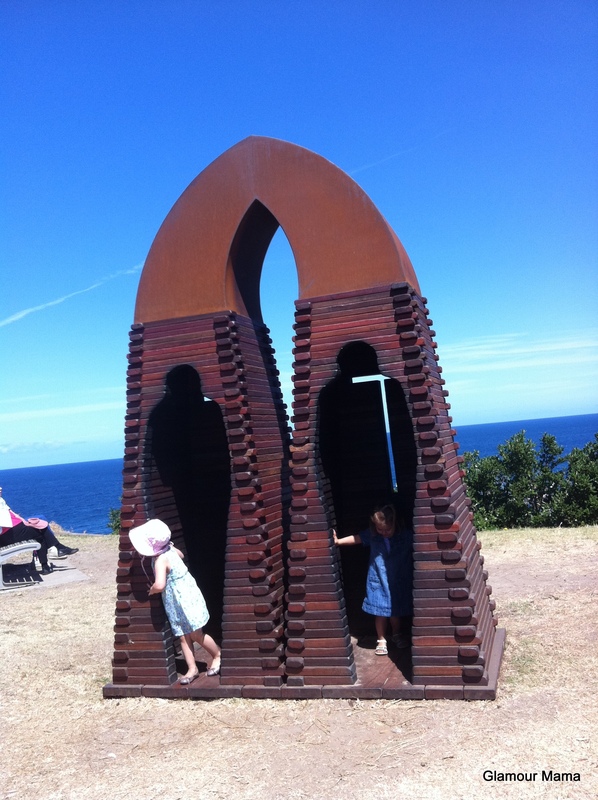 It finishes this Sunday though, so if you live in Sydney and haven’t been yet, do the family a favor and get down to Bondi! The Kiddos will LOVE it! And so will you. TIP: There are lots of stairs, so if you want to see everything then I suggest you take The Baby in a hiking backpack as there’s limited pram access. 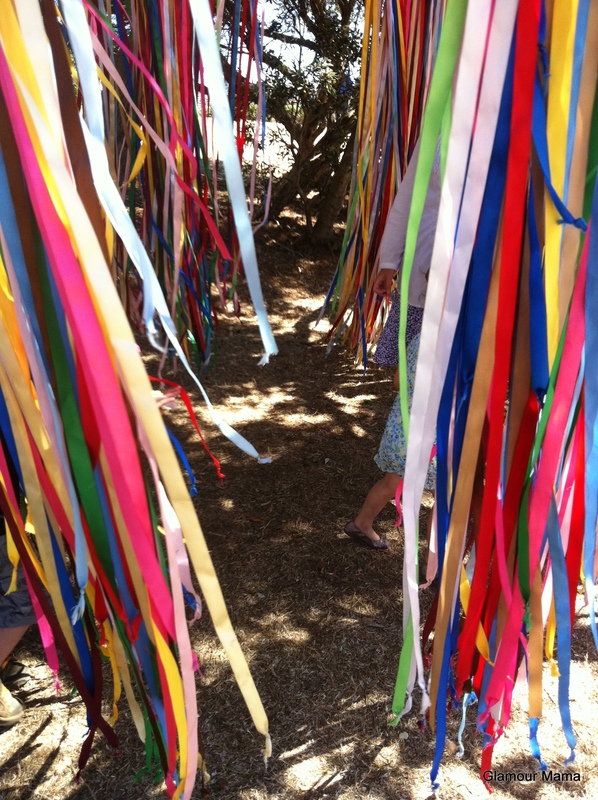 TIP: buy the Kids booklet that has a kids trail to follow. Like Dora. 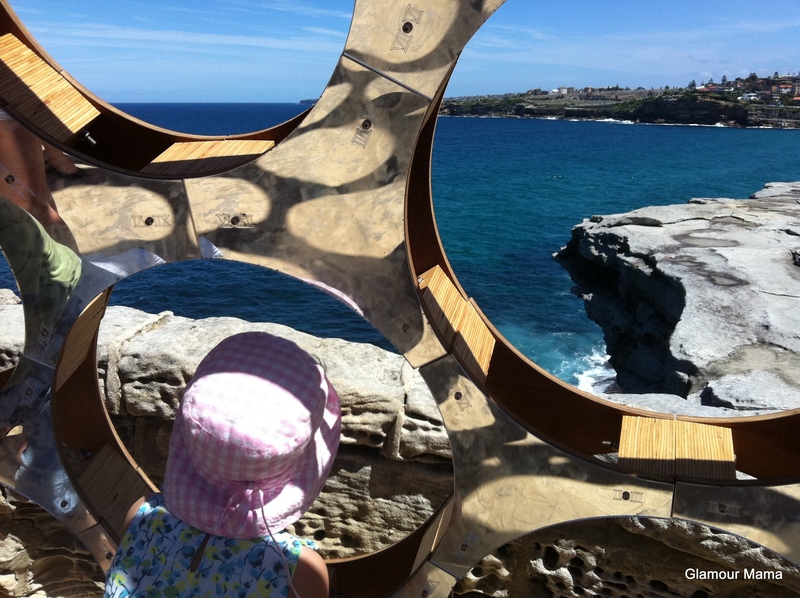 Have you been to Sculptures by the Sea yet? Do you go every year?